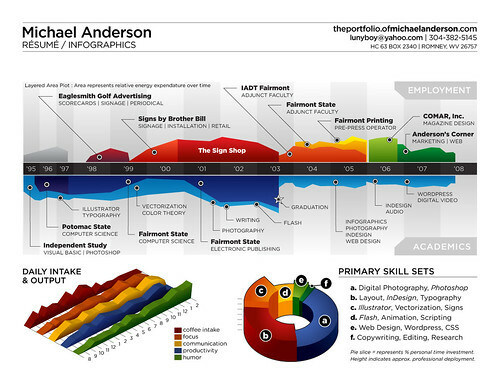 Resume infographic, originally uploaded by Bart Claeys. I love this. Doesn't it get your creativity going?Makes me want to create a new resume.